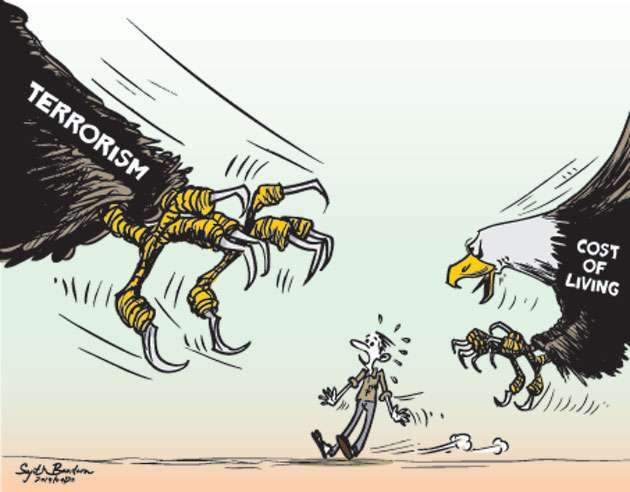 Making a special statement in parliament, Prime Minister Ranil Wickremesinghe a short while ago said the government would eradicate terrorism with the assistance offered by the international community. 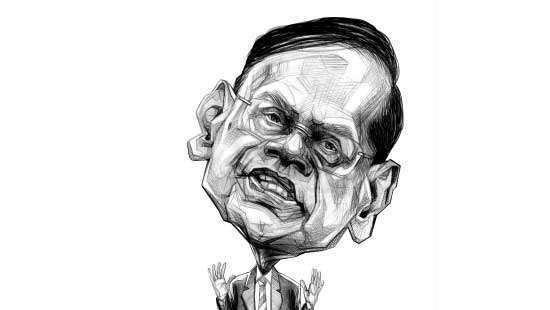 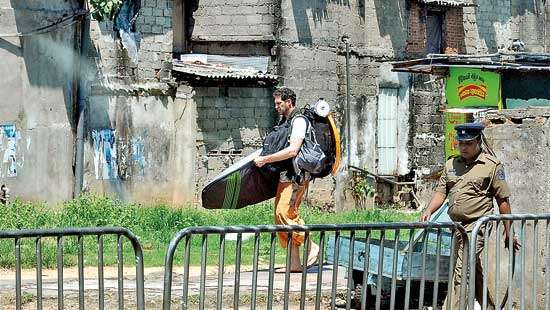 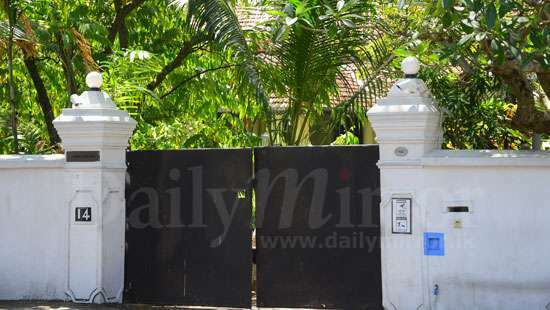 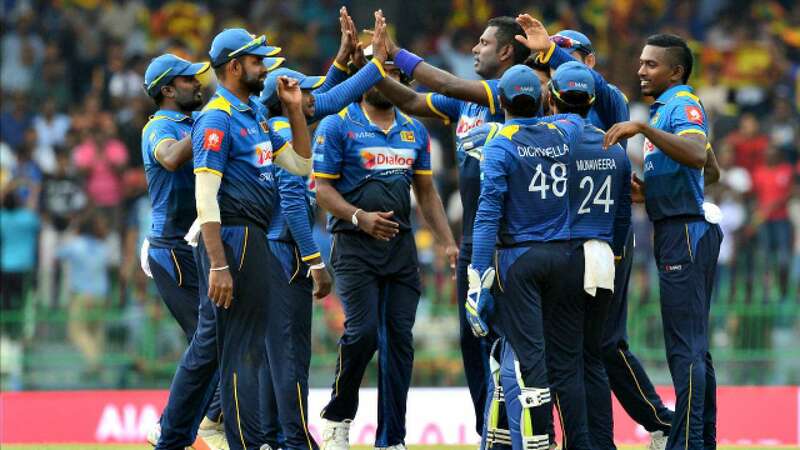 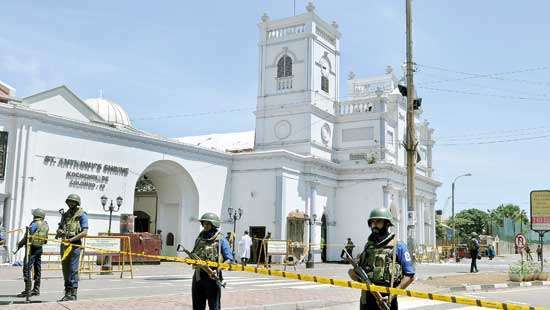 The officials said Indian security agencies had alerted Sri Lanka that another National Thowheeth Jamaath (NTJ) team led by Jal al-Quital alias Rilwan Marzag could carry out more attacks, Hindustan Times reported today. 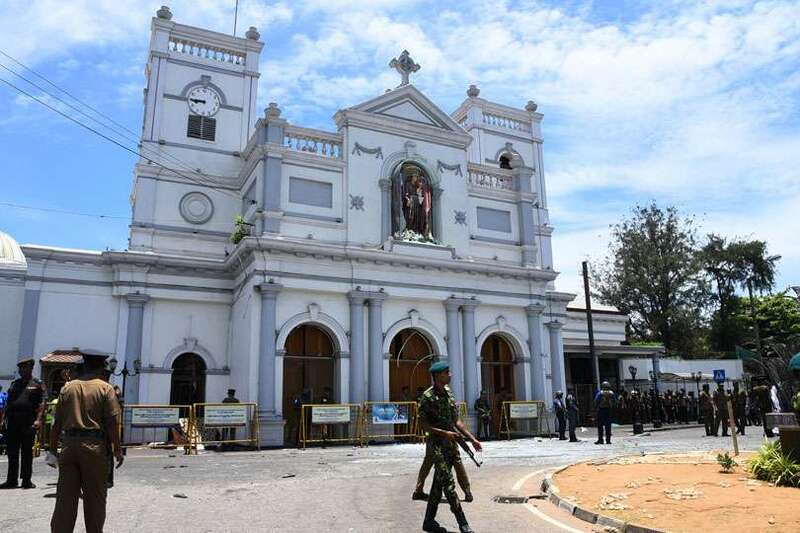 Colombo Mayor Rosy Senanayake yesterday said the Municipal Council would pledge Rs.25 million to bring the St. Anthony’s Church, Kochchikade to its former glory. 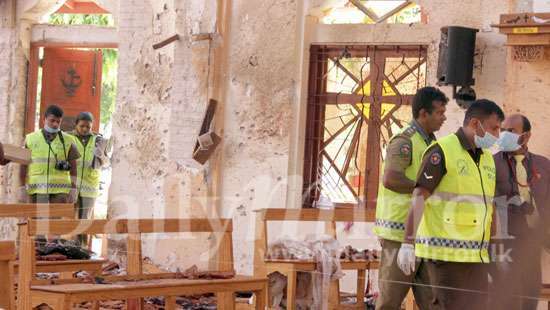 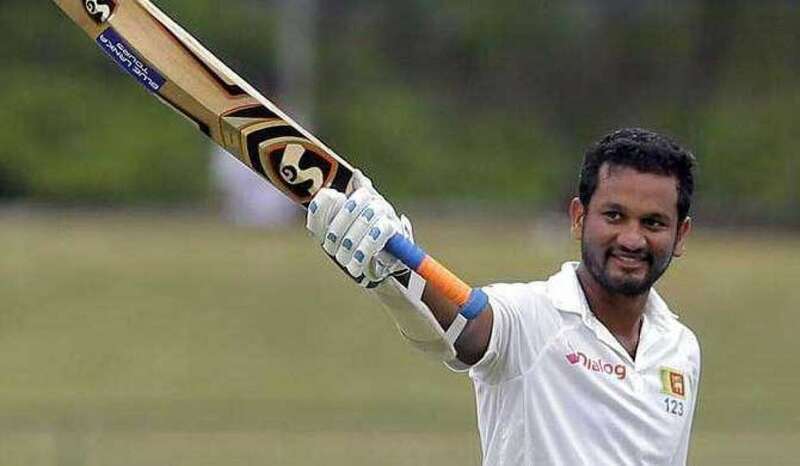 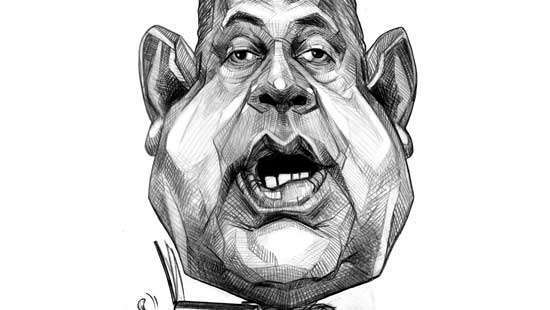 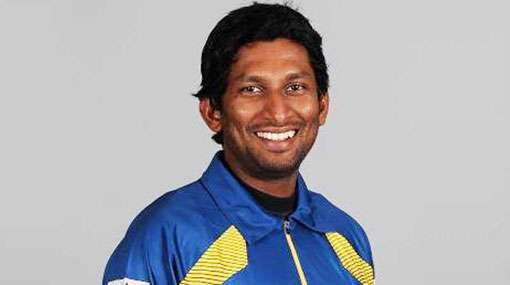 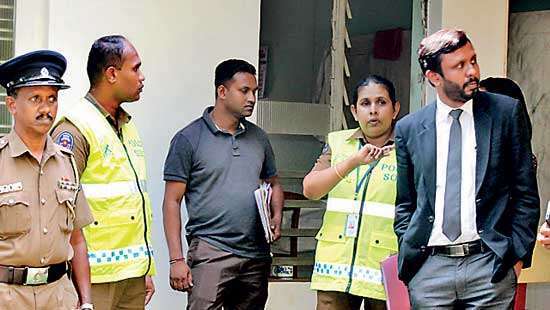 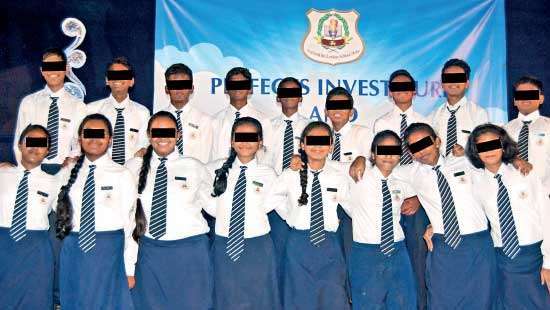 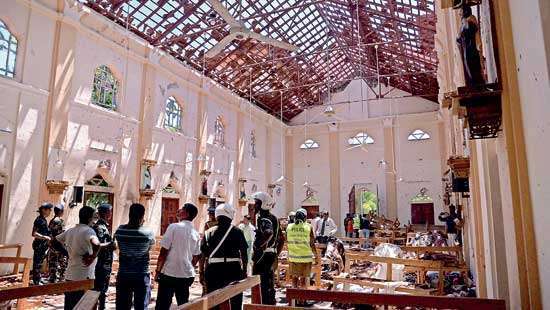 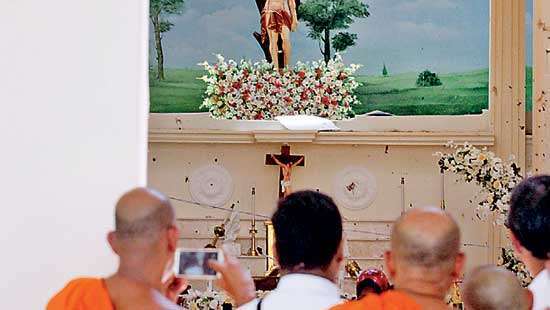 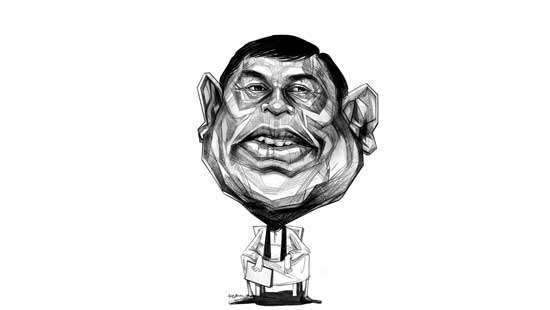 The death toll from the Easter Sunday terror attacks has increased to 321 by this morning with 500 people have been injured, State Minister of Defence Ruwan Wijewardene said.